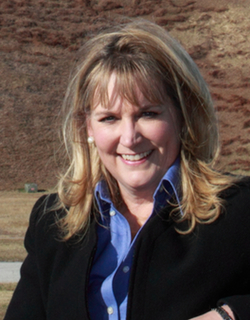 Why use Stephanie Walker & Associates? You have many choices in today’s world and sometimes it is difficult to weed through them all and make the right decision for your needs. So, why choose me? Real estate isn’t just a job to me, it’s my life. I’ve been a broker here for nearly 30 years, but spent my summers here in our family vacation home prior to that. 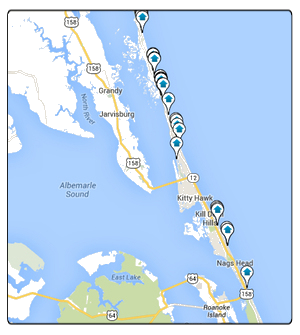 I understand why you might like Duck over Nags Head or Kill Devil Hills over Hatteras Island. I understand that different areas of the Outer Banks speak to different people and that everyone has their favorite spot. My experience will help you make the right decision, assist with negotiations, recommend service providers and move toward a successful closing. I know the history of the Outer Banks. I remember when there was one bridge, no stop lights and the road to Corolla was dirt. I remember the Casino, the first fast food restaurant, the first national chain store. I know the best places to do most everything from dining to fishing. 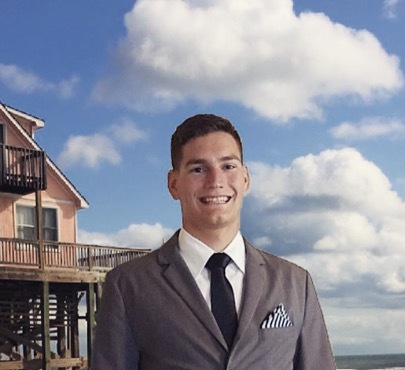 I know the real estate market from Corolla to Ocracoke and I can help you weigh your options and decide where the best place is for you. You want a Broker who stays “ahead of the curve” and I do this by continuing my education, staying involved in local politics and civic activities. I also monitor closely any federal regulations which might have an effect on our local housing market. I have earned numerous professional designations and stay up to date with the latest skills, technology and knowledge necessary to help you make your real estate decision the best it can be. I welcome you to the Outer Banks! I look forward to serving your real estate needs and promise to work diligently to help you maximize your investment. This is my home. This is where I raised my family and I look forward to helping you make the best decision for your family.